New Adventures for the War Doctor in the Pipeline! 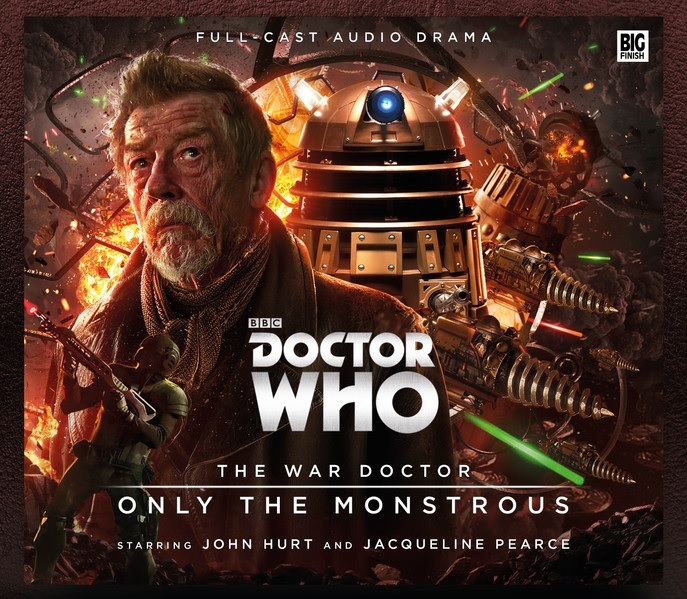 If you thought you’d never hear from the War Doctor ever again, your fears can now be allayed: Big Finish Productions has just announced a four-title series of brand-new audio adventures starring John Hurt as that most mysterious incarnation of the Doctor! The War Doctor’s further adventures will debut in December and take us inside his Time War battles against the Daleks!